The ruling SDSM and DUI parties failed to make progress in their talks with the opposition VMRO-DPMNE party on the proposed changes to the law on state prosecutors. 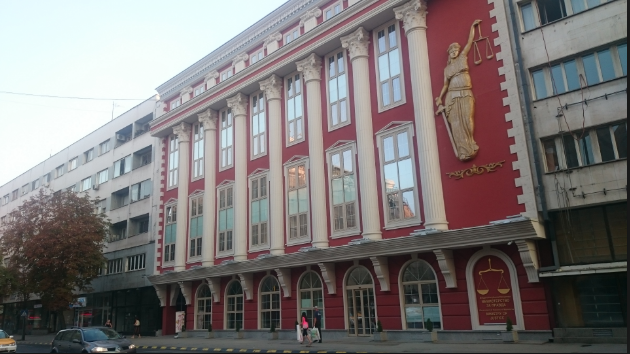 Over the weekend, VMRO sent additional proposals to the Justice Ministry, but the Ministry briefed the state run Media Information Agency that the proposals are “not in line with the European recommendations” and therefore the talks will continue. SDSM wants to have its main tool of political persecution – the Special Prosecutor’s Office – made permanent under the existing staff. VMRO asks that SDSM respects one of its own requests and allows that the Public Prosecutor is nominated by the main opposition party, to ensure that the office will investigate crimes and corruption of the current Government, as well as the opposition – as has been the case so far. Last week, the media were briefed that agreement has been made that the SPO will have to be transformed in some way, and that the opposition will appoint the Public Prosecutor, but SDSM is expected to try to postpone this move for as long as it can. Failure to reach agreement across party lines for a structural issue like the state prosecutors could influence EU member states to conclude that Macedonia does not deserve to open accession talks.